After a period of silence, Minz returns to the spotlight with his latest single "Skin," a crisp and seductive afro-swing track that appreciates the beautiful skin and figure of all women. 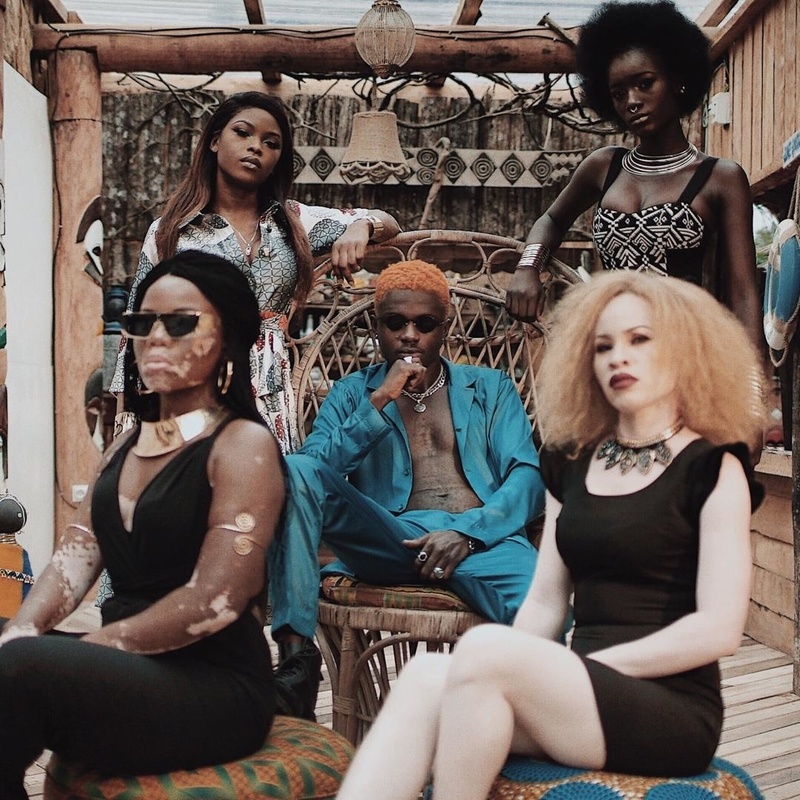 Shot and directed by Mahine Sef in Gabon, the music video is sensational and will have you transfixed while you view it. "I want everyone seeing this video to feel good about themselves. To know that they are special. The little imperfections that make us insecure about ourselves are actually what make us unique and beautiful," he writes to OkayAfrica on e-mail. Now 24, Minz excels as a songwriter, producer and singer and it's only a matter of time until the scope of his talent sets him skyrocketing into stardom. Check out Minz's brand new music video for 'Skin' below.